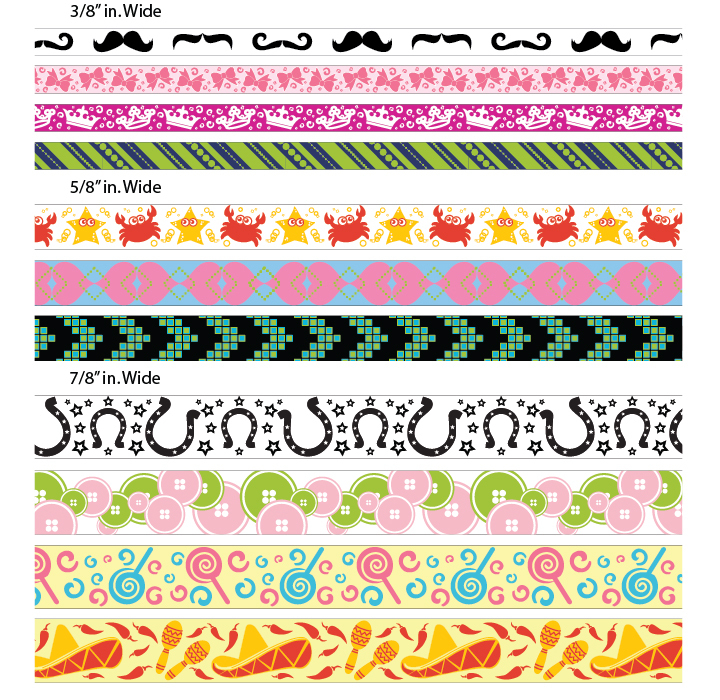 Packaging and product design for Morex Ribbon featured in national and regional craft stores. 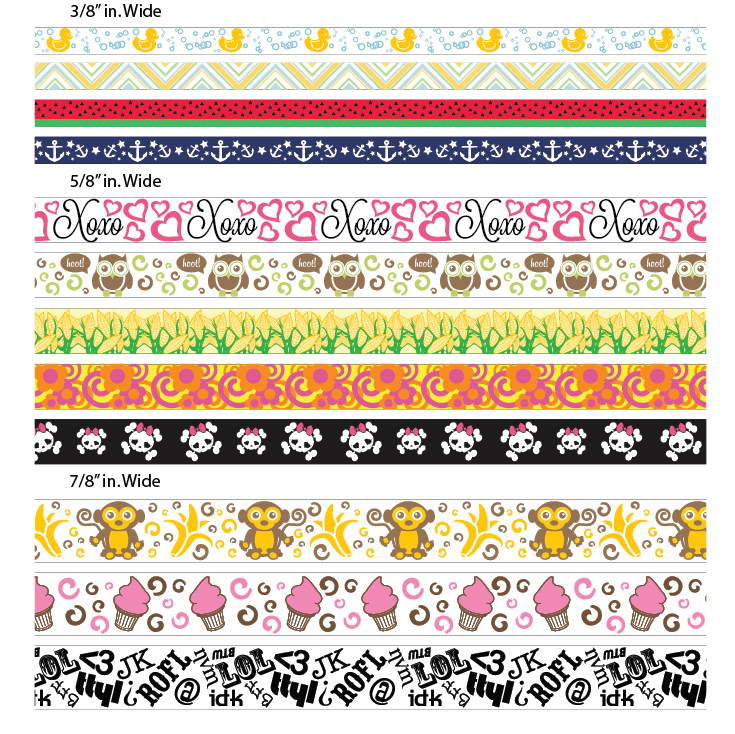 Morex Ribbon is a producer and distributor of fine quality decorative ribbons and competitively priced commodity ribbons for the North American market. 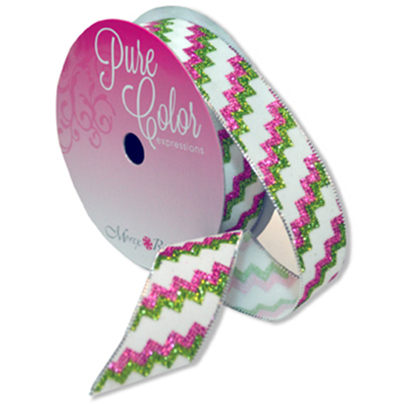 Printed ribbon patterns and product spool packaging designs for products sold at regional and national craft stores.